We are looking for enthusiastic and professional certified instructors to join our team at Kite Dream Zanzibar this summer! The lessons are in a flat and shallow lagoon and the wind is side on. With the crystal clear water, white sandy beach, sun and good wind conditions this is the perfect place were to teach and learn kitesurfing. If you are interested send us your CV, motivation and recent pictures. Languages: English, if you also speak German or French is a plus! 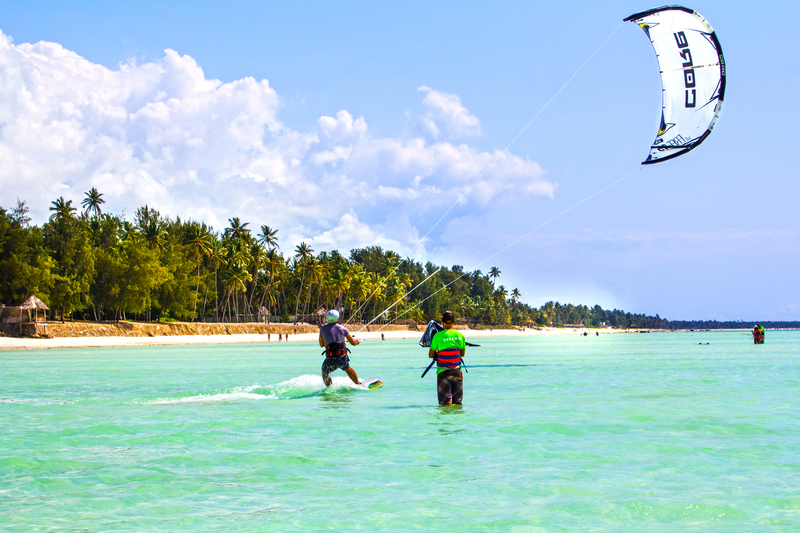 Kite Dream Zanzibar, come to learn with us!